The design concept of SOS function is keep sending message with minimum power consumption. 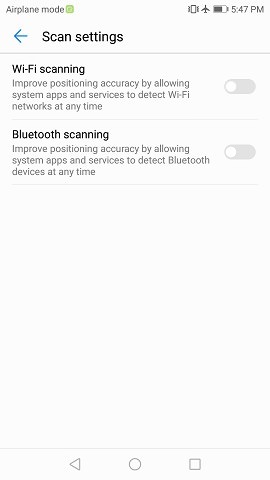 Android uses Wi-Fi and Bluetooth to find out the position of the device even when they are not turned on. 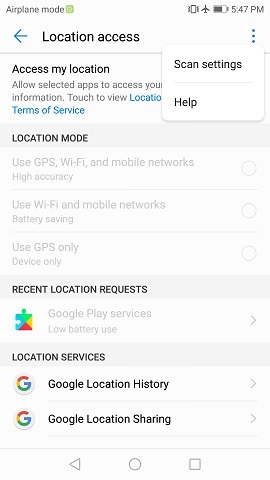 Android will turn on Wi-Fi and Bluetooth, search information for positioning, then turn off them without any notification. Needless to say, this consumes power. A. 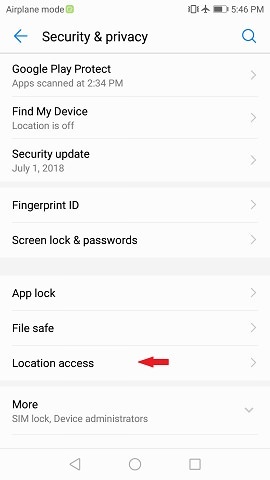 Find "Location" in device's settings, enter it. 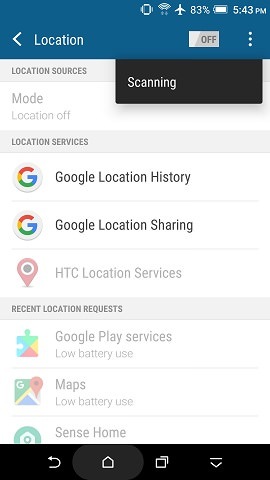 "Location" may be a different name and put under another setting between brands. B. 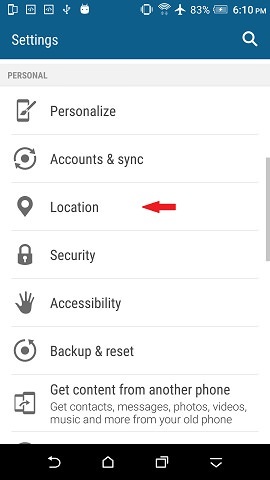 Find "Scanning" or "Scan settings" option in 3 dots icon, and enter it. Some brands may put it in another option. 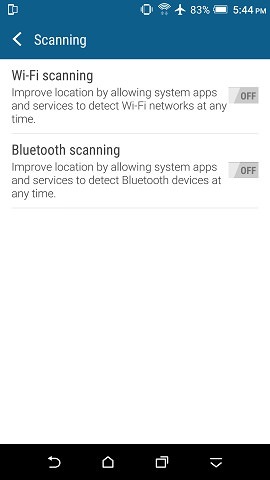 C. Disable Wi-Fi scanning and Bluetooth scanning. In critical situation, if you have mobile phone signal, make a call for rescue. Otherwise, disable it. When mobile phone signal is weak or absent, phone uses lots of power to enhance or search signal. In Airplane mode, mobile phone and Wi-Fi signals are cut-off. Many phones have this mode. It may also be called to different names between brands. For our testing devices, HTC, Samsung, ASUS, etc, SOS is working well with their "Power saver" modes. Open MCA, enter SOS page. Setting SOS and start it. The screen is another power-eating monster.